Instagram's filters may have set the bar low for "photography" but, by doing so, they democratized something that many users were either too afraid to attempt or deemed too complicated and demanding. The app has gone from being known for crappy photos of daily meals to becoming the place where audiences can find and follow brands, popular or esoteric interests, and niche hobbies. Now, it's celebrating more than 500 Million registered users. But even if that isn't as impressive as Facebook or WhatsApp or other popular social networks' numbers, retention and loyalty are super high. 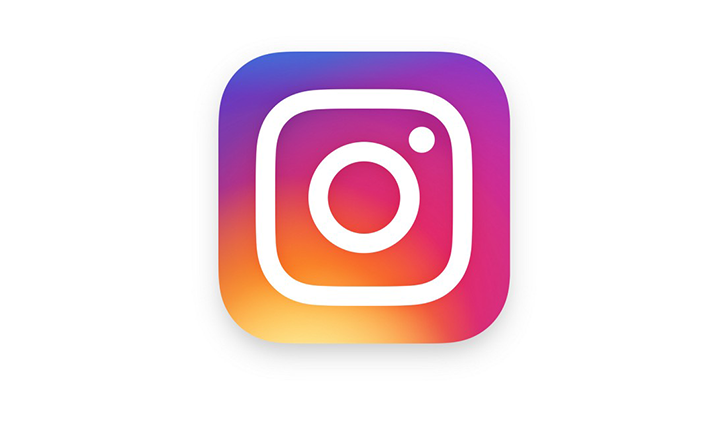 More than 300 Million users visit Instagram daily, which means that of every 5 users that have signed up to the site, Instagram was able to convince about 3 of them to come back and check it out each day. I think that's huge.